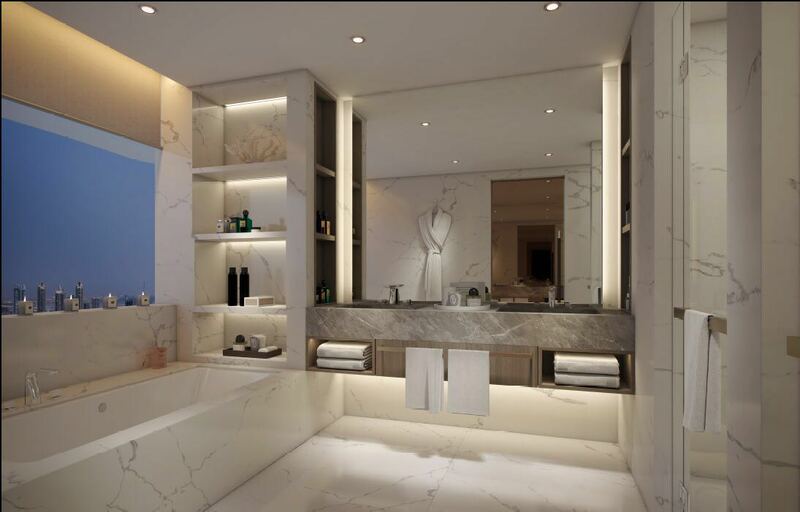 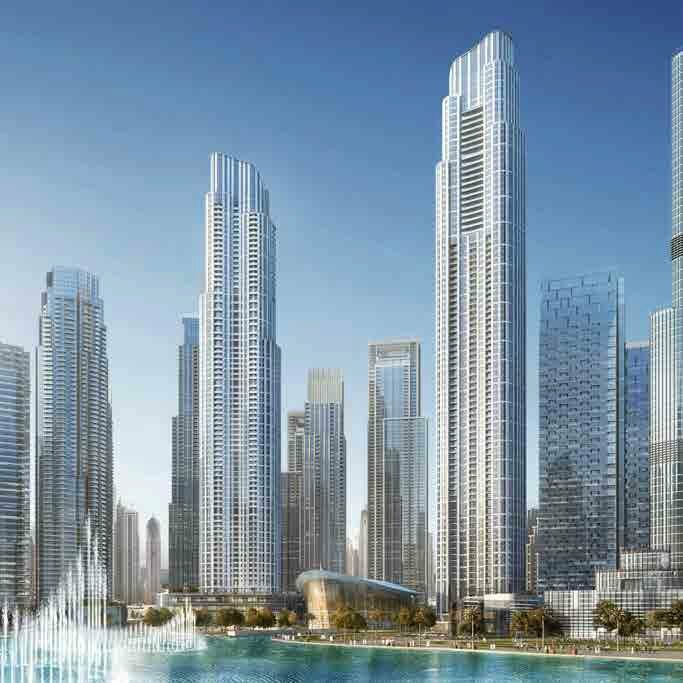 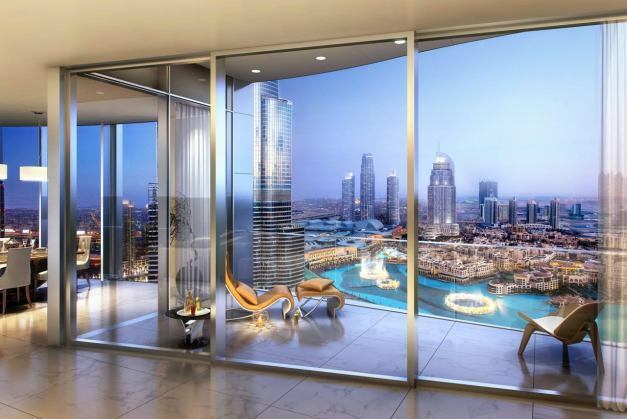 Described as ’The Centre of Now,’ Downtown Dubai is the flagship mega-development by Emaar Properties. 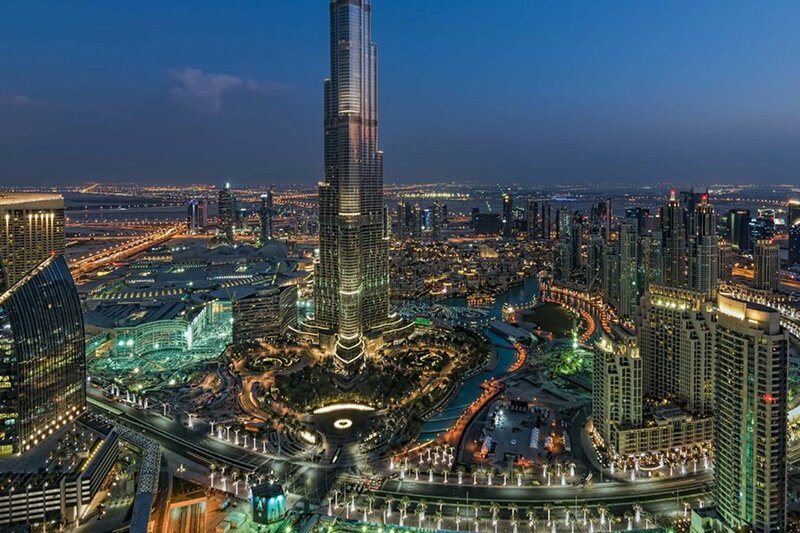 Located at its centre is Burj Khalifa, the world’s tallest building. 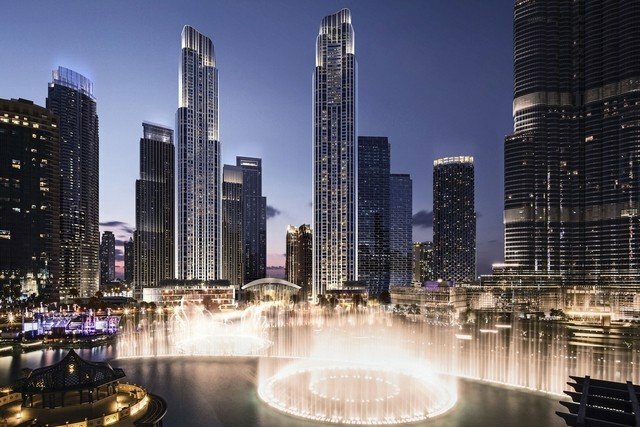 The Dubai Mall, the world’s largest shopping and entertainment destination, and The Dubai Fountain, the world’s tallest performing fountain, add to development’s list of must see attractions while Souk Al Bahar, an Arabesque shopping and dining out destination, further broadens its appeal to visitors. 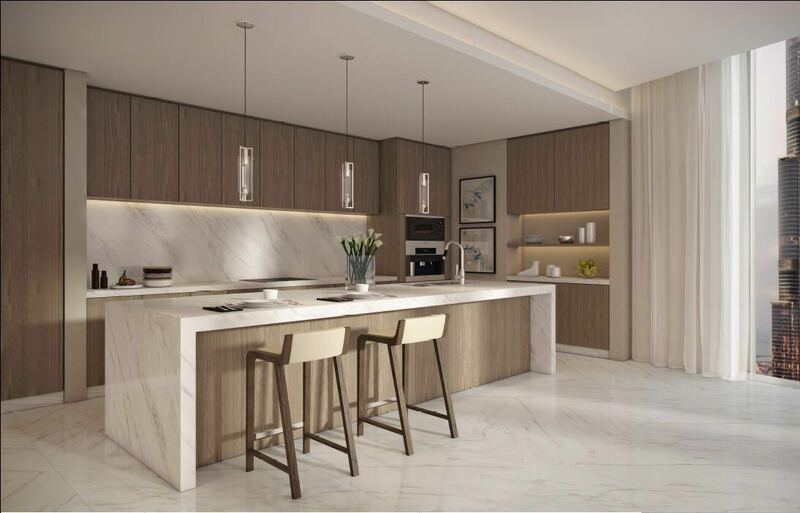 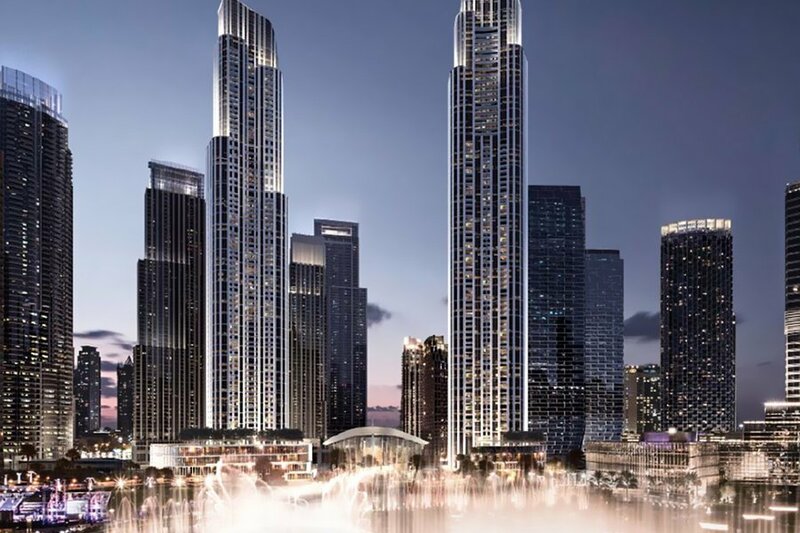 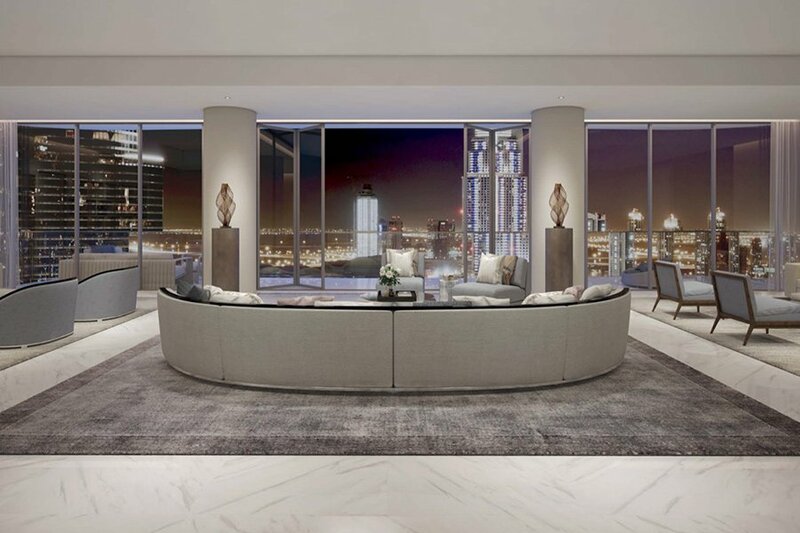 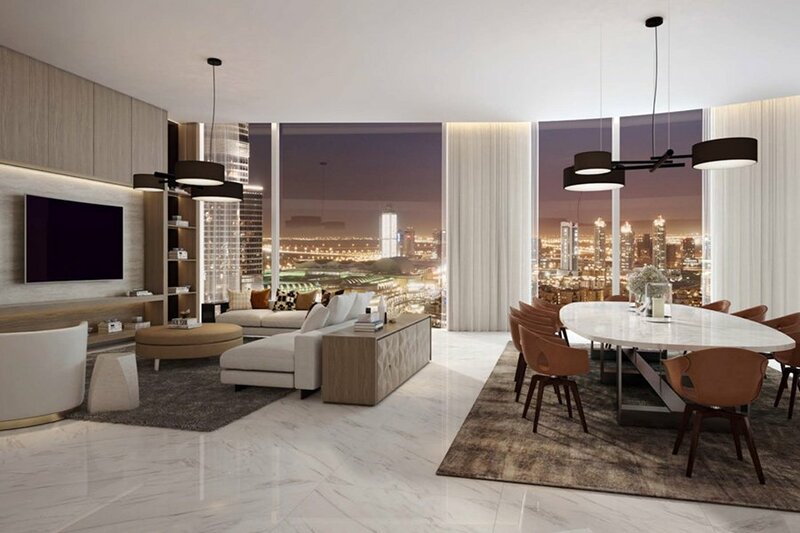 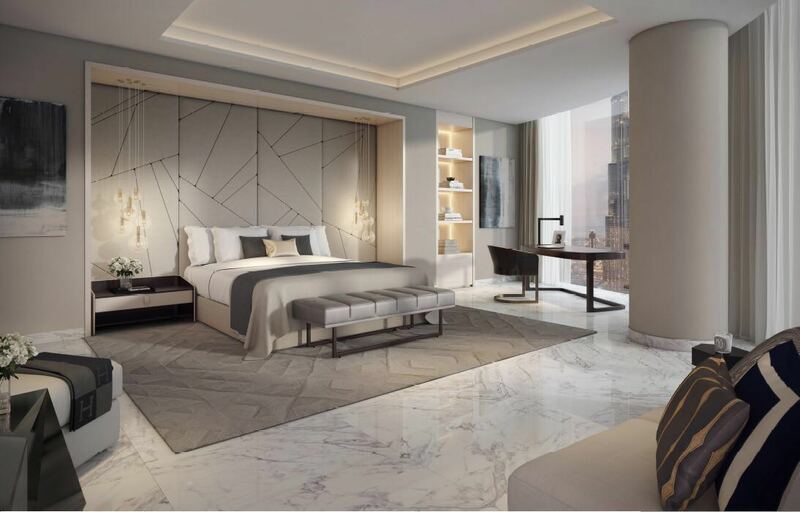 The Opera District, highlighted by the majestic Dubai Opera, a 2,000-seat multi-format events venue, luxury hotels and residences, is a brand-new addition. 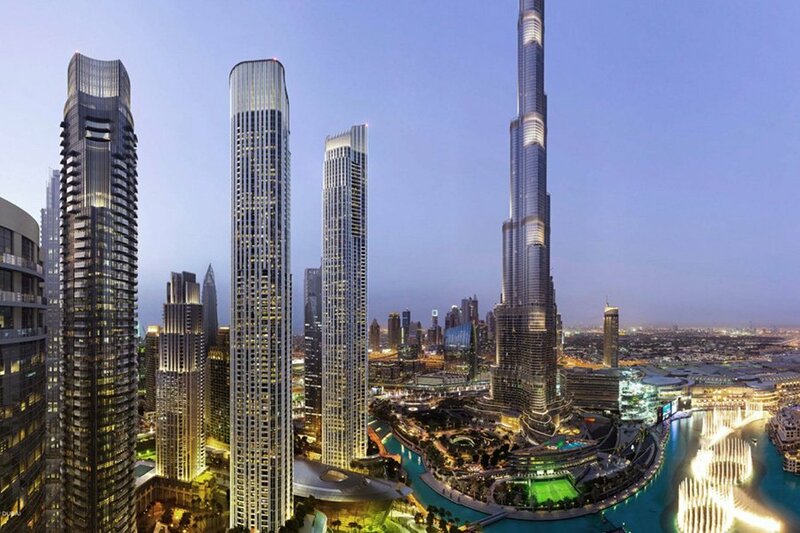 Downtown Dubai is a thriving city hub with a unique mix of aesthetically designed residential towers and commercial precincts.